Amish Wagon Works: Fall is Here! Time to Get a Wagon! Fall is Here! Time to Get a Wagon! Autumn has officially arrived, and with it comes leaf raking and bonfires. What could be better than a sturdy Amish-made wooden wagon for hauling away all those leaves and wood? 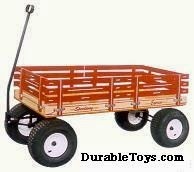 At DurableToys we have a variety of wagons to suit your every need! The Berlin LoadMaster can do the job! If you don't want to have to unload by had, we've got you covered! How about a wagon that dumps? Imagine how much work that will save! Don't see what you want here? 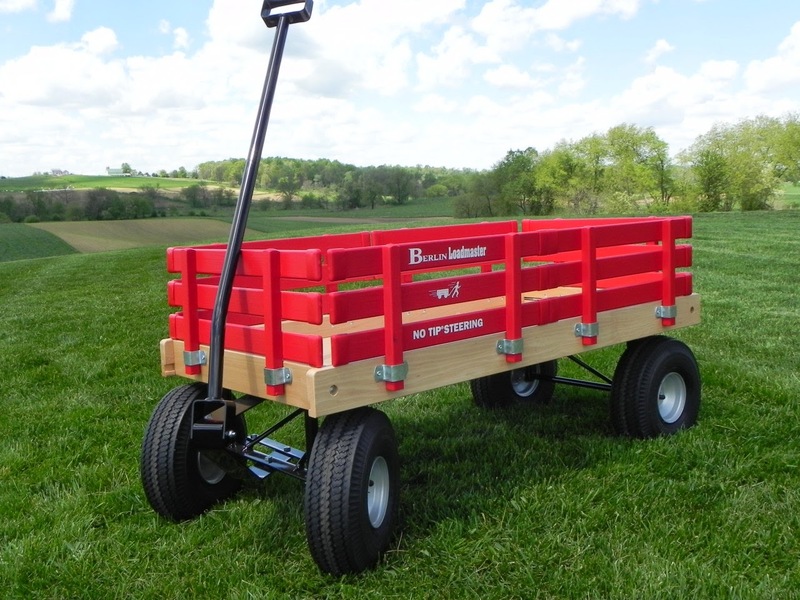 Go to the store website and take a look at the variety of wagons we offer! From very small to large and eight -wheeled, we have something for whatever you need.